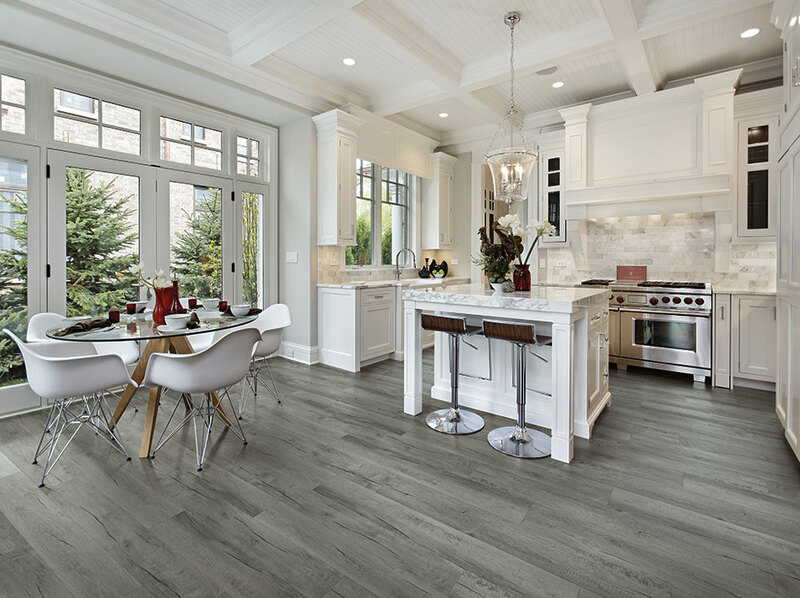 Dixie Home recently came out with some new luxury vinyl tile products. These products have the Stainmaster Pet Protect Warranty on them. So you can feel great installing these floors in homes with pets. The products are also great for laundry rooms, kitchens, and bathrooms because they are 100% waterproof. 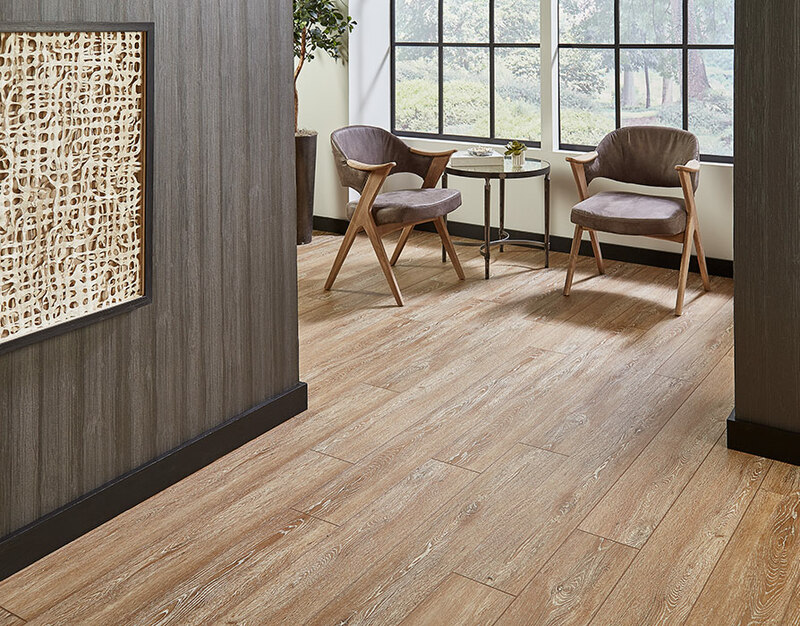 The luxury vinyl tiles resist stains and have a scratch shield so they are also great for homes with kids. 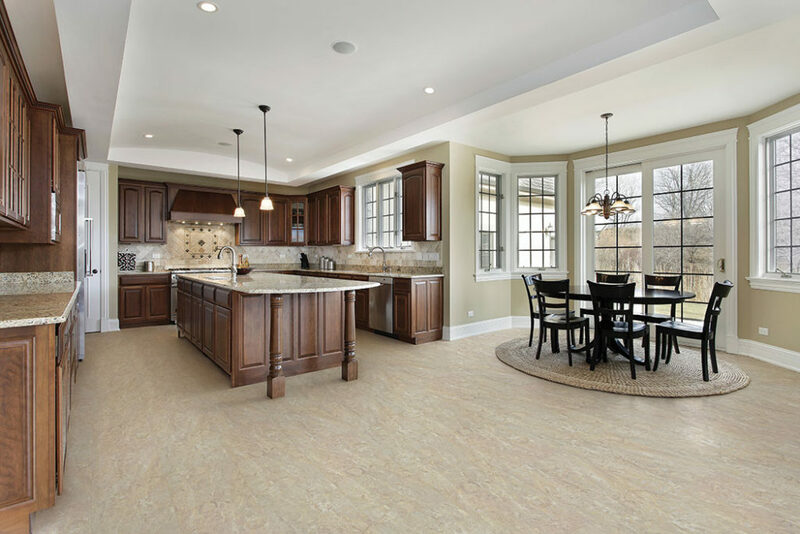 The floors are also easy to install and to care for. 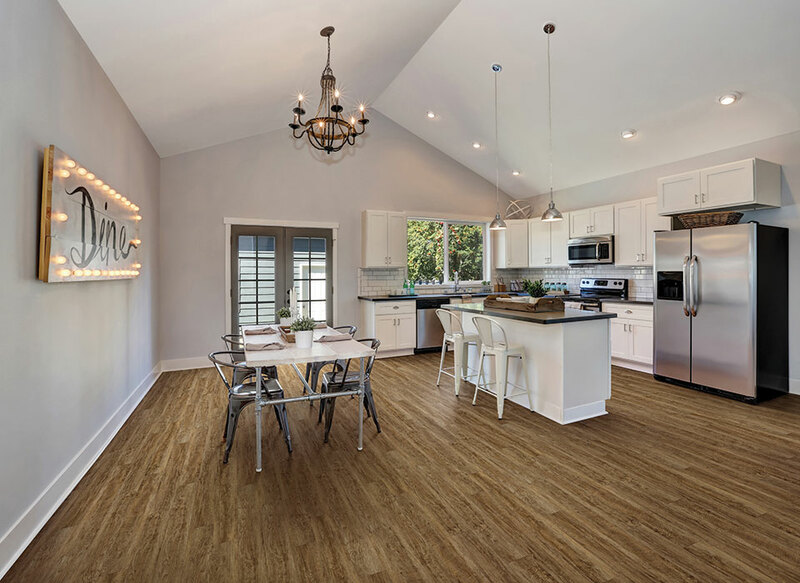 The products in the Dixie Home LVT line also dampen sound. So with Dixie Home LVT you can focus on the fun in your home, instead of worrying about the condition of your flooring. 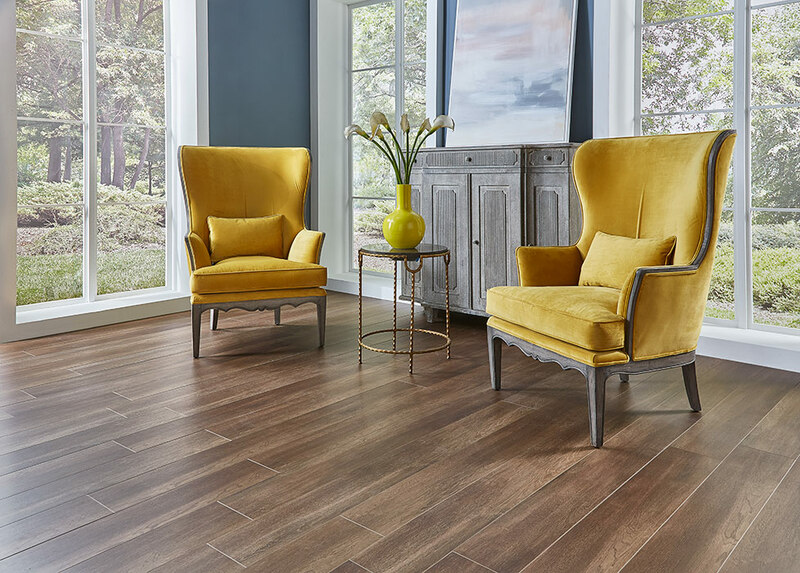 Check out the collection of Dixie Home LVT.